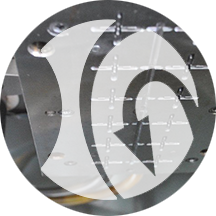 We design and manufacture injection moulds for companies that cooperate with us that entrust us with the production of plastic and metal parts. Our production is based on modern machinery resources. We have injection moulding machines manufactured by ARBURG, a renowned German company. We supply products to furnishing and interior décor, construction, automotive and electronics industries. As one of the first in Poland began manufacturing plastic hooks and other accessories for curtain rods and window decoration. 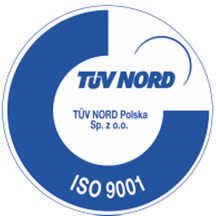 The most important tool for implementation of the quality policy is implemented Quality Management System ISO 9001: 2008 certified in 2013. Since the begining of our business, we have been involved in sport and cultural activities. We are particularly active in promotion of basketball. 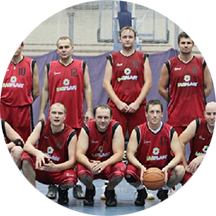 "RANPLAST" company was founded in 1989 in Cracow. As one of the first in Poland began manufacturing plastic hooks and other accessories for curtain rods and window decoration.